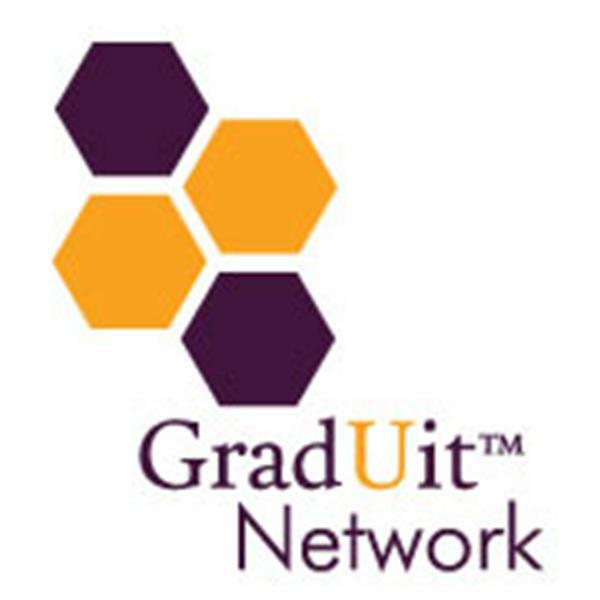 The GradUit Network connects dynamic entrepreneurs to educate, support and inspire results. Everything you need for personal and professional success. The challenge of bringing a new, different product to market. How to manage Social Media for your business. What is the Best Way to Deal Effectively with Transitions and Life Challenges? Our lives are filled with transitions and challenges. How can we deal with them most effectively? Maria Sowden-Weingarden talks about her work in the area of transitions and offers tips for dealing with life challenges. Kristine describes how stepping into this cornerstone of your life can put the pieces of the puzzle together for you in a very concrete and amazing way. You Don't Have to Sell Yourself! "The Reformed Salesophobe", Lee Wallace explains how to promote yourself and sell what you offer, authentically and with confidence. Learn about "Do The Blue"
Meet Liz Raymond - Founder of Single Parenting for Success. Liz knows the challenges of single parenting first hand. This experience has inspired her to create a support community for single parents. Learn more about her story and this dynamic organzation. GradUit Network Success Rally - Who Should Attend? Why?